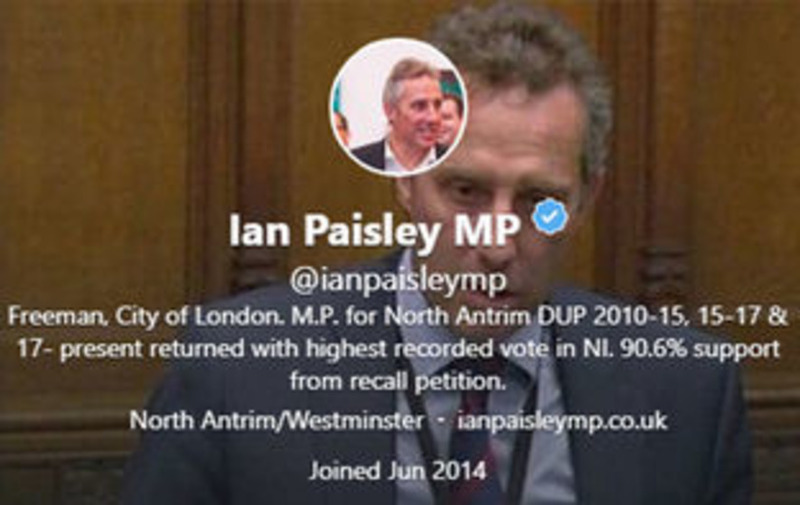 Ian Paisley changed his Twitter biography this morning to claim that he received "90.6 per cent support" in Westminster's first ever recall petition. 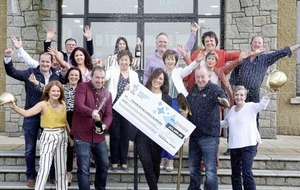 The North Antrim MP narrowly avoided a by-election when it was announced in the early hours that only 7,099 people had signed a petition to unseat him - 444 short of the required number. 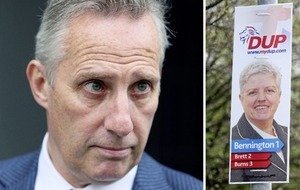 The son of DUP founder Ian Paisley - who is currenly suspended from the party - would have had to step down if 10 per cent of the constituency's electorate had signed. 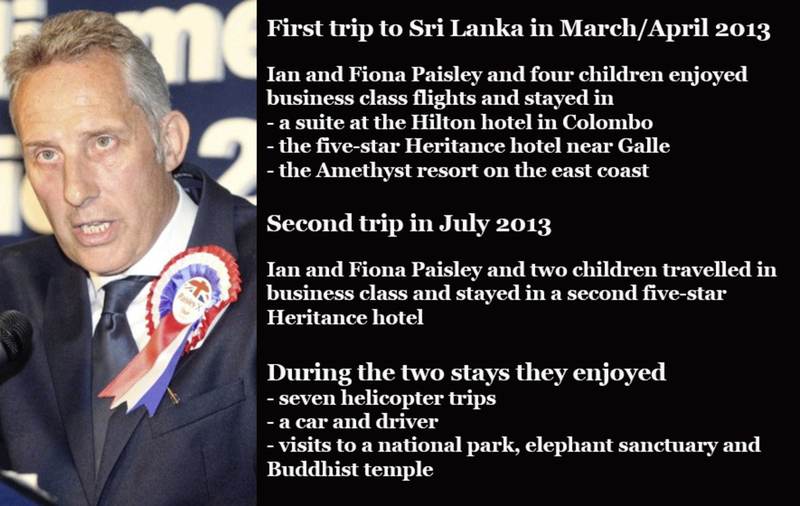 The petition was triggered after he was suspended from the House of Commons for 30 sitting days for failing to declare two family holidays to Sri Lanka paid for by the country's controversial regime, for which he later lobbied. 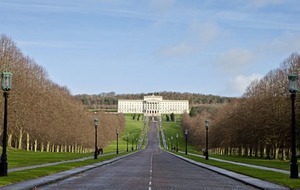 Northern Ireland's chief electoral officer Virginia McVea announced the outcome of the recall petition at around 1.25am after a count that began at midnight. 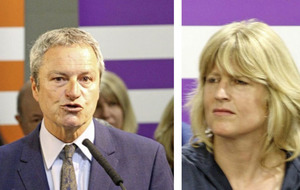 Political opponents claimed the result reflected a lack of appetite for a by-election which Mr Paisley would be strong favourite to win, rather than an endorsement of his actions. Sinn Féin also criticised the fact that only three centres were opened for people to sign the six-week petition. However, Mr Paisley's biography on his Twitter account was today changed to read: "Freeman, City of London. 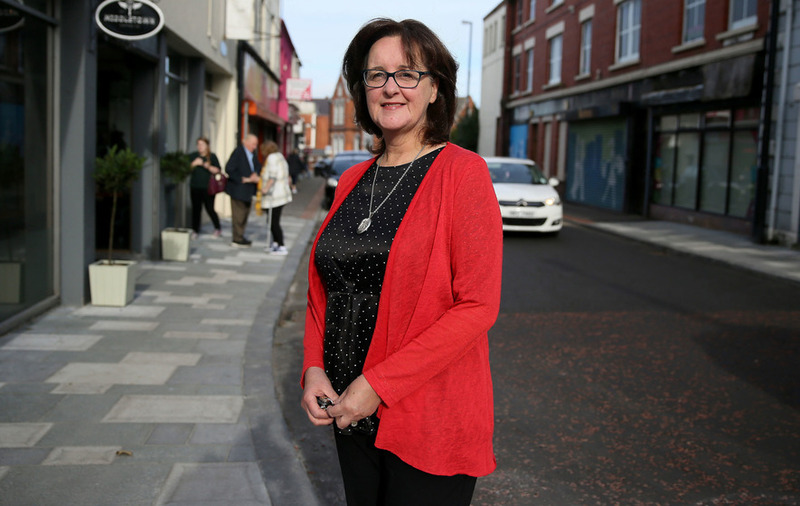 MP for North Antrim DUP 2010-15, 15-17 & 17- present returned with highest recorded vote in NI. 90.6% support from recall petition." 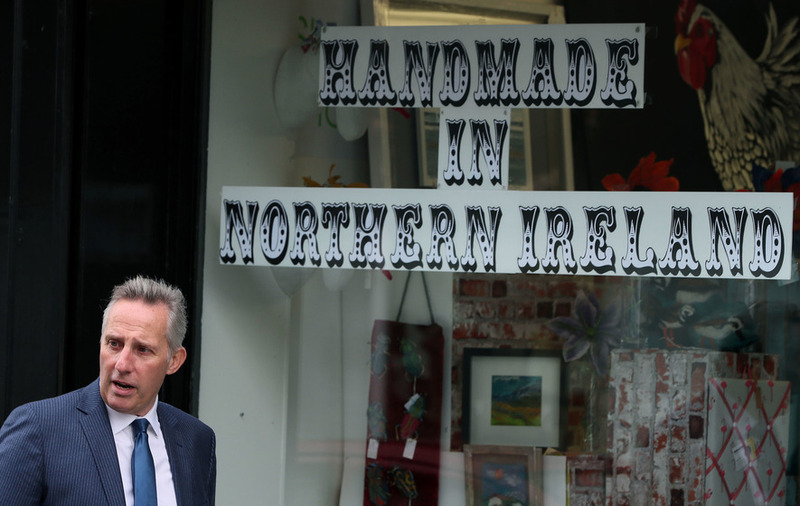 There were mixed views on the streets of Ballymena in the heart of Mr Paisley's North Antrim constituency after the attempt to oust him from his Westminster seat failed. Just hours after it emerged the recall petition had fallen short of the threshold required, the MP was warmly greeted on Church Street. But others around the town expressed disappointment. The North Antrim seat at Westminster has been filled by a Paisley for almost 50 years. 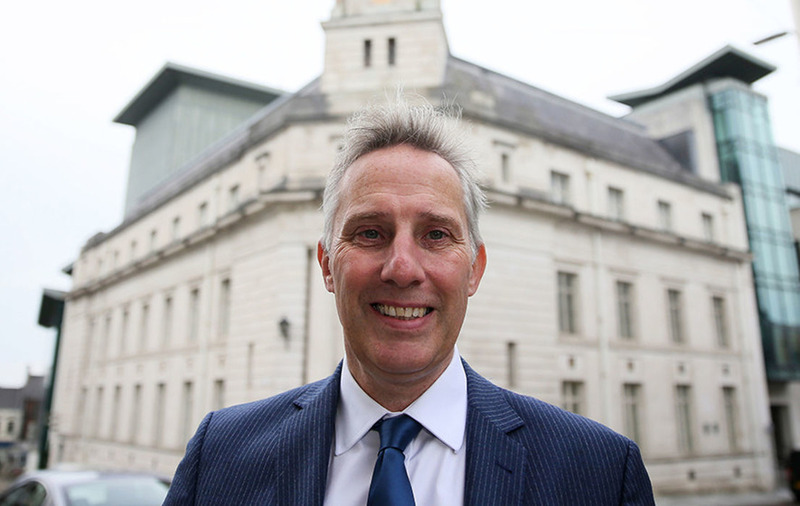 Ian Paisley has been an MP since 2010 when he successfully retained his father's seat, winning almost 50% of the vote. Lord Bannside had held the seat since 1970. The enduring popularity of the Paisley brand among many was clearly evident within moments of Mr Paisley emerging from his constituency office as drivers beeped their car horns at him, many giving him the thumbs up. On a brief walkabout, the political veteran attracted a lot of attention with one car even pulling over despite traffic for the chance to shake his hand and tell him they had been up all night for news of the petition. Mr Paisley flashed his trademark smile at the supporter and quipped: "You're braver than me, I had a good sleep." 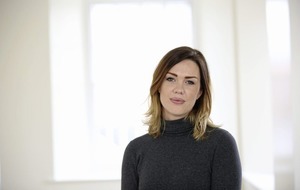 Joy Williamson said she believes Mr Paisley has "learned his lesson". 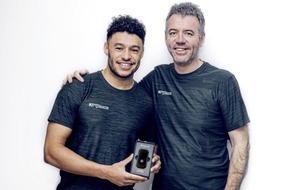 "He did something wrong but I don't think it was anything that others haven't done," she told Press Association. Kathy Burnett also said she accepted Mr Paisley's apology and insisted he is a good MP. "I think they should just leave things the way they are," she said. "I don't approve of what he did but I think he is sorry for it and has learned his lesson." 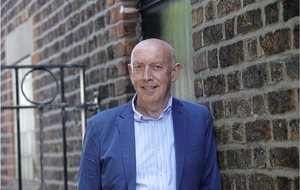 However, Paddy Devlin said he was one of the 7,099 people who signed the recall petition. "I am disappointed it didn't go through," he said. "There were only three stations open, if more had been open it might have been different, how many would have driven from Cushendall to Ballymena to sign it? "Paisley's name has been there for so many years. 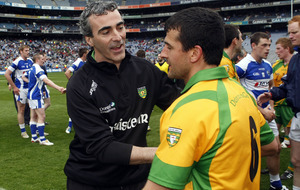 I think he is safe in North Antrim because of his name."